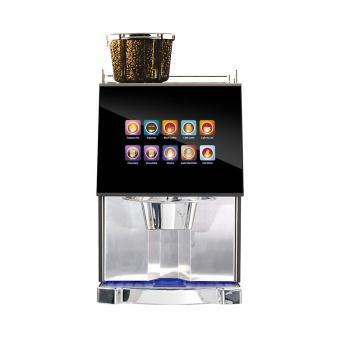 Our Bean to Cup range offers great choices for any environment or price point. 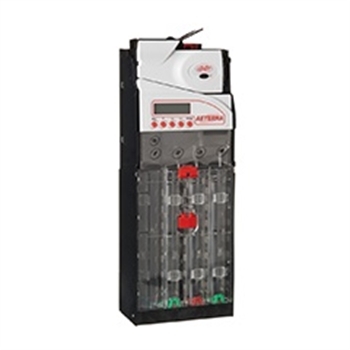 Bean to Cup machines come with a wide range of configurations so contact our team for a competitive quote on the right machine for you. 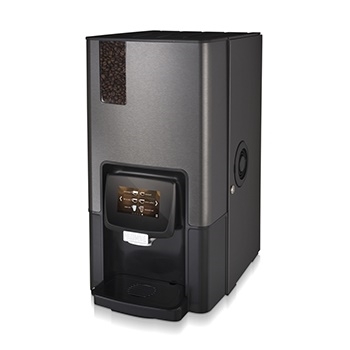 Bravilor Pay Pod/Coin mechanism for Bravilor office coffee machines to give you the ability to charge for delicious bean to cup coffee! Fits both Bravilor Esprescious and Bravilor Sego machines. 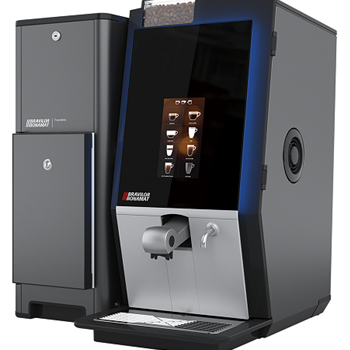 Douwe Egberts Barista ONE brings the authentic espresso bar experience to any environment, with the ease you expect from a fully automatic espresso machine. 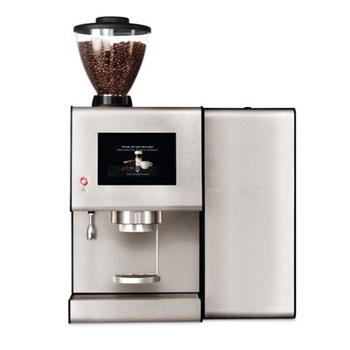 This bean to cup espresso machine creates a tasty coffee in the blink of an eye, from a powerful espresso to a silky smooth cappuccino or an indulgent latte. 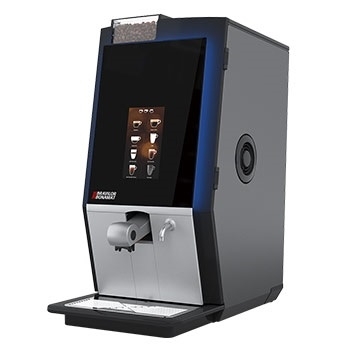 The slick-looking stainless steel front of the Barista ONE creates a premium look and a high-quality appearance combined with a simple, user-friendly and intuitive full-colour 7-inch touchscreen to select and prepare the beverages.